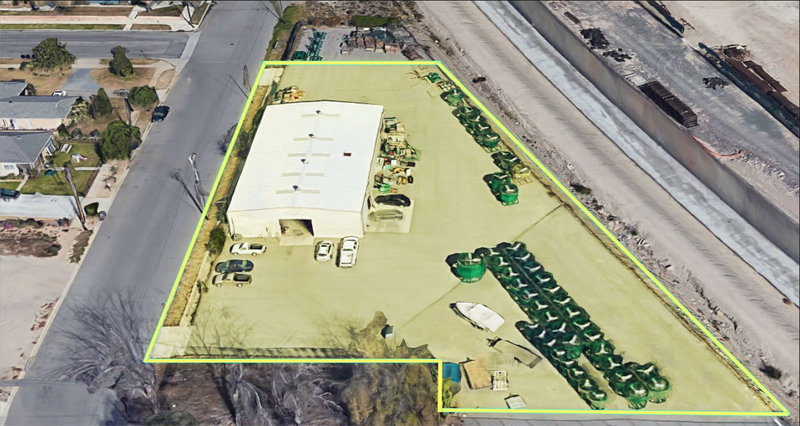 Approximately 1 Acre of paved/fenced yard with ±6,000 SF of warehouse space and ±1,113 SF office space. There are a total of (5) offices and (2) restrooms within the warehouse. (3) 15’x10′ GL doors and (1) 15’x12′ GL door. 220 V / 3-Phase power. The building is secured with a Security Alarm and contains HVAC in the office area. Large paved, fenced and gated yard.